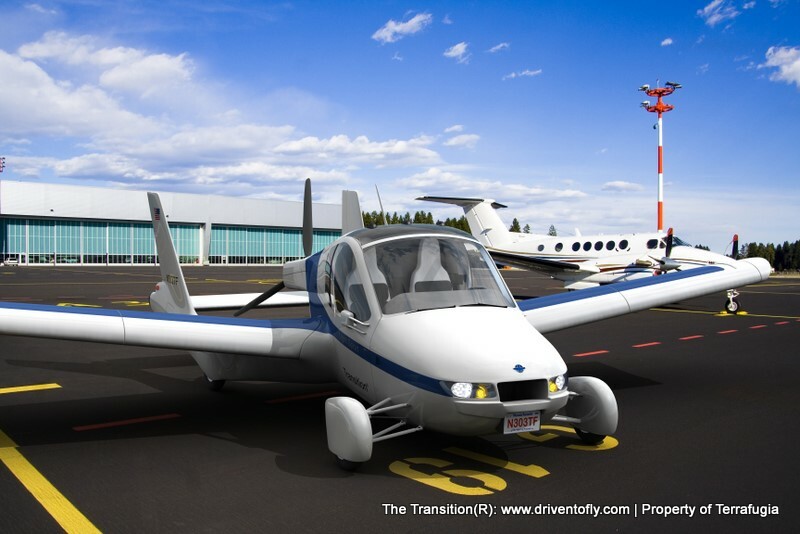 When you think “flying car” what first comes to mind? What about 135 miles per gallon? Impossible? Well if you happened to watch last night’s Chronicle, you would think differently. Last night, Chronicle aired a special detailing the evolution of the car, especially focusing on today’s advancement in technology. The electric car is a new trend that many automobile manufacturers are now delving into. With the increasing problem of global warming and expensive gas, these technological advancements are key. In the past, people have shied away from the use of electric motors because of several concerns. The miles between charges were far fewer than that of a gas car and charging your electric motor took hours rather than the 5 minutes it takes to fill up your gas tank. Developed by Tesla, this gorgeous automobile runs entirely on electric power. 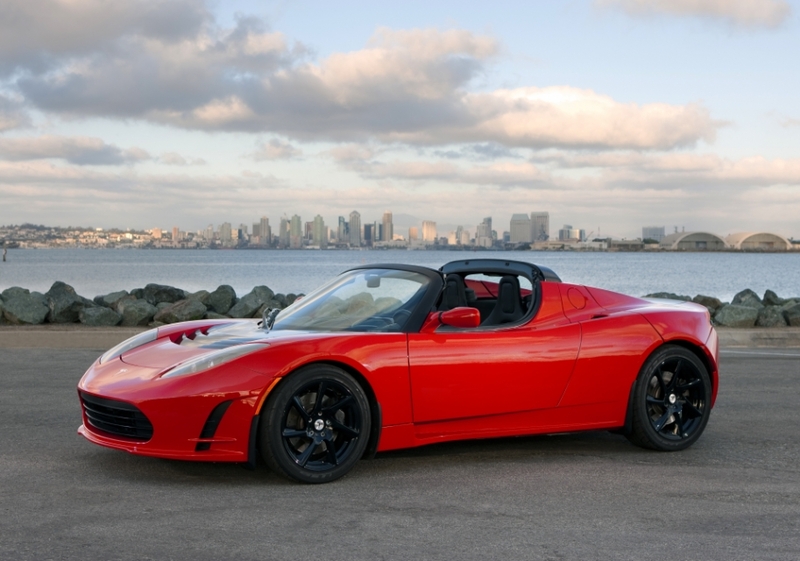 However, unlike electric cars of its past, the Roadster 2.5 goes from 0 to 60 in about 3.7 seconds and gets about 245 miles between charges, FAR more than an regular citizen drives during a day. Plus, it only takes about 3 hours to recharge. If you compare this car to regular gas powered cars, it would get about 135 miles per gallon. An added plus is low maintenance. An electric car has about 10% of the moving parts a regular car has. That means no oil changes, or belt and filter replacements. The only draw back? The price. This baby comes with a $109,000 price tag and while a low priced sedan is in the works, this eco-friendly beauty does not come cheap. This is definitely what you think it is and no, it is not a movie prop. It is Terrafugia’s Flying Car. Developed by MIT Scientists, it is projected to be available in late 2011. Although the craft operates using regular gasoline, on the road it gets about 30-40 miles per gallon and much better mileage in the air. Advancements in the automotive industry are certainly impression. With the increasing importance to turn to cleaner sources of energy, it is very encouraging to see such successes in using electric motors. Although the technology can be expensive, I have no doubt that incentives will be put into place to encourage the purchases of these vehicles (much like with hybrids). It was not too long ago that the American automotive industry was in serious trouble, and perhaps these new advancements are what the industry needs to bounce back to their old glory.